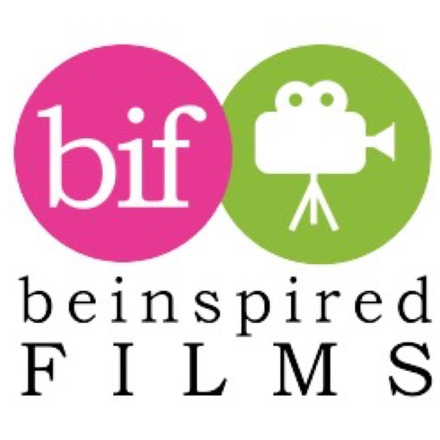 Be Inspired Films helps individuals and organisations working as a force for good across business and society to bring their stories to life using broadcast quality video and animation. Video shouldn't be a once a year thing. We can help you make budgets go further by training some of your own staff so they can capture good quality footage throughout the year and create low cost everyday videos as part of your overall video and communications strategy. As a business, we believe in making the world a better place. Businesses have the opportunity to improve not just the lives and wealth of their owners and employees, but also to act as vehicles to benefit society as a whole. We are passionate about the power of great stories to change the world for the better. Regardless of your size, we work as a trusted partner, offering strategic advice and practical application to powerfully enable others to 'see and feel' the difference you make. Be Inspired Films has attended one roundtable on Reducing Greenhouse Gas Emissions. Our bottom line is to help our clients achieve, if not exceed, their desired outcomes. Telling stories that matter for charities, social enterprises, foundations, government, education and socially responsible businesses is what we're passionate about.